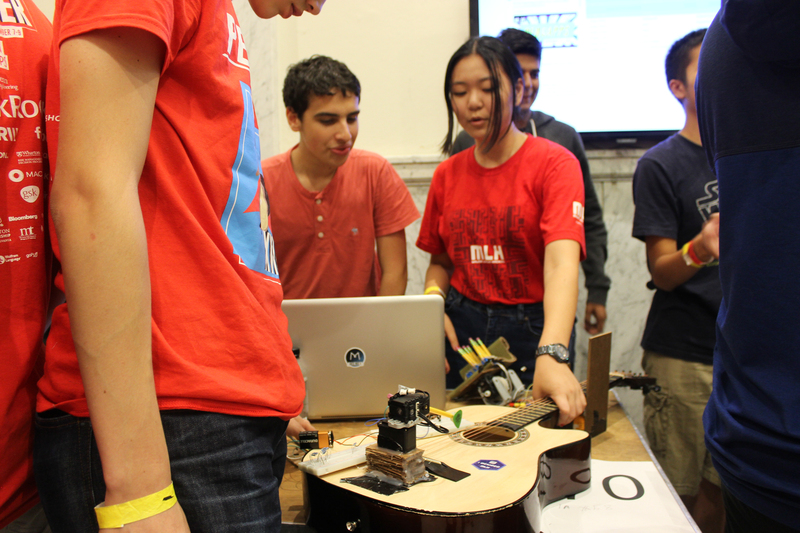 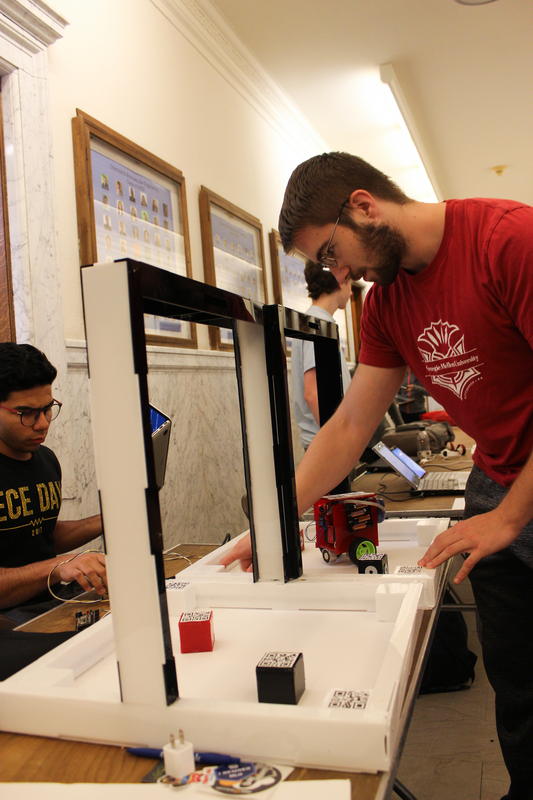 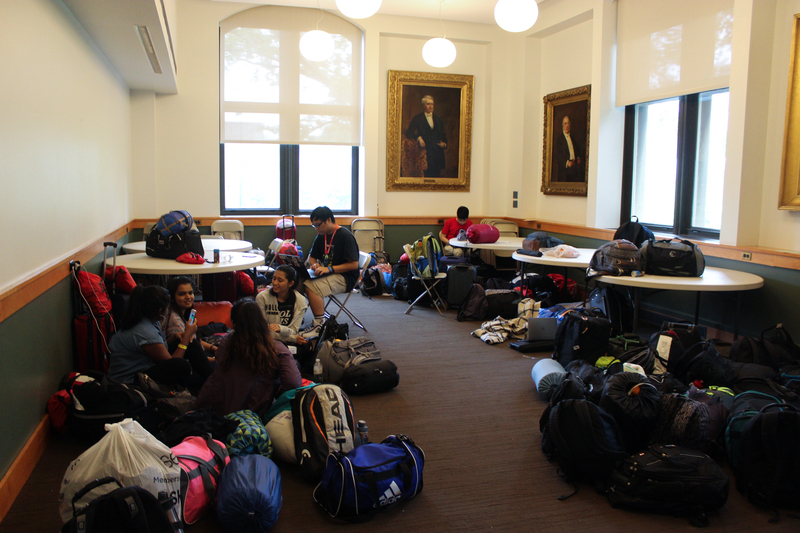 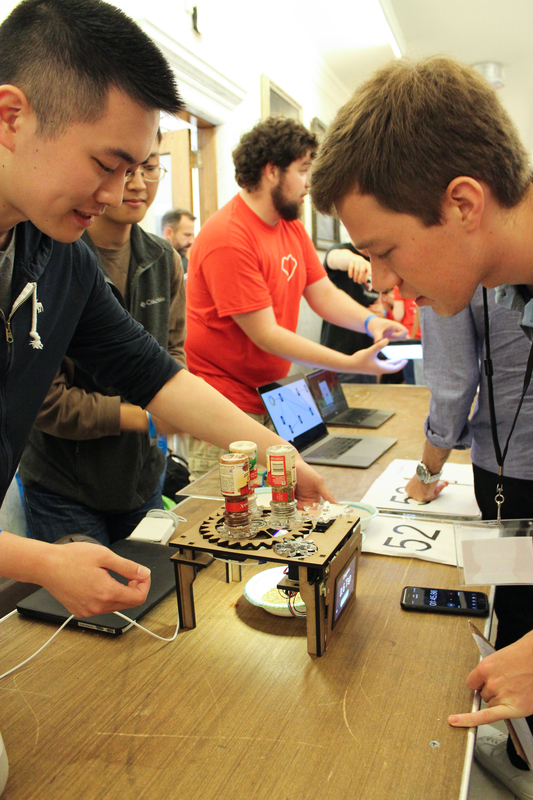 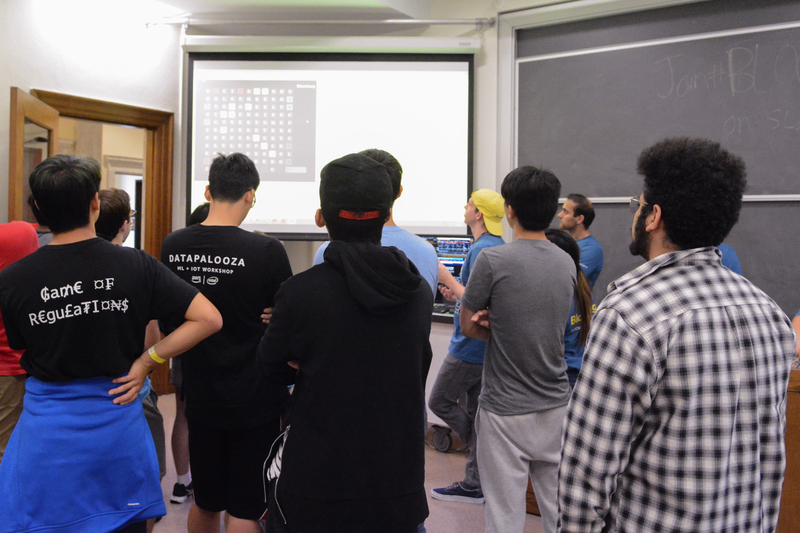 Students from across the world gathered on Penn's campus this weekend for 36 hours of collaboration, creation, and coding. 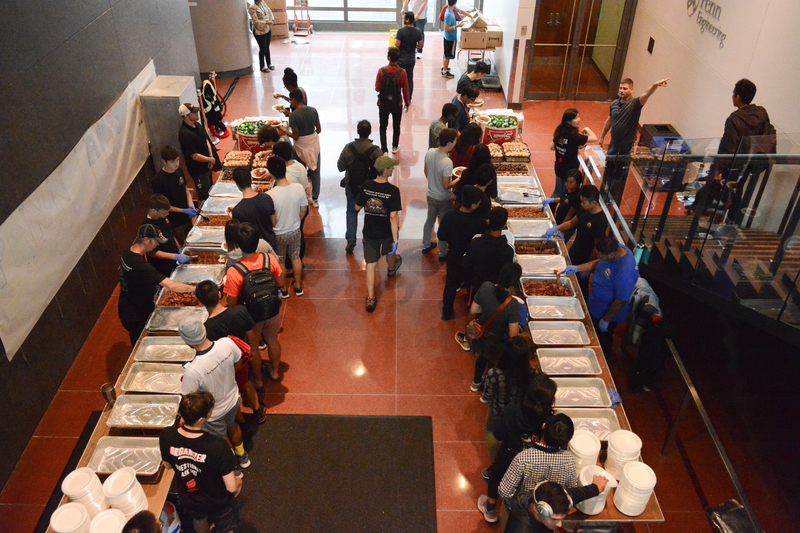 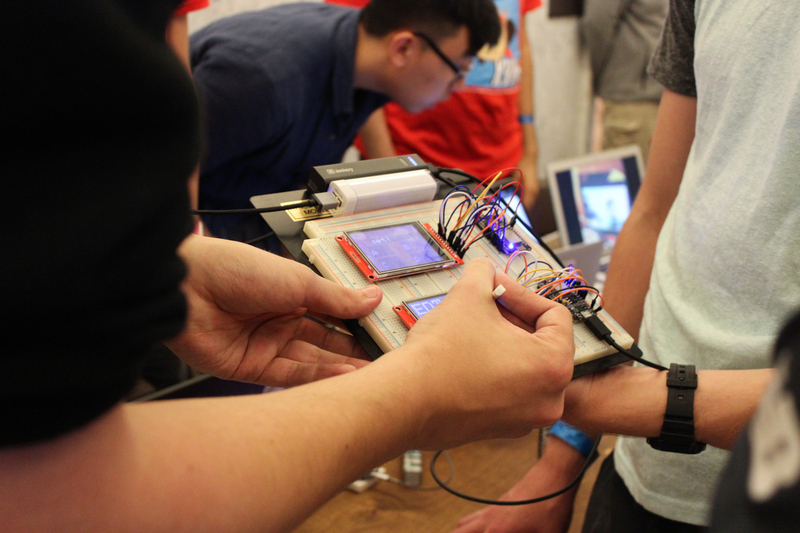 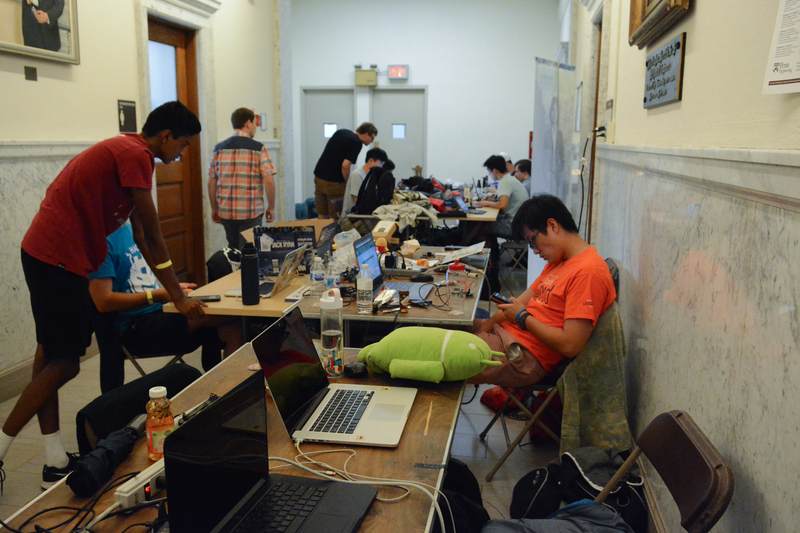 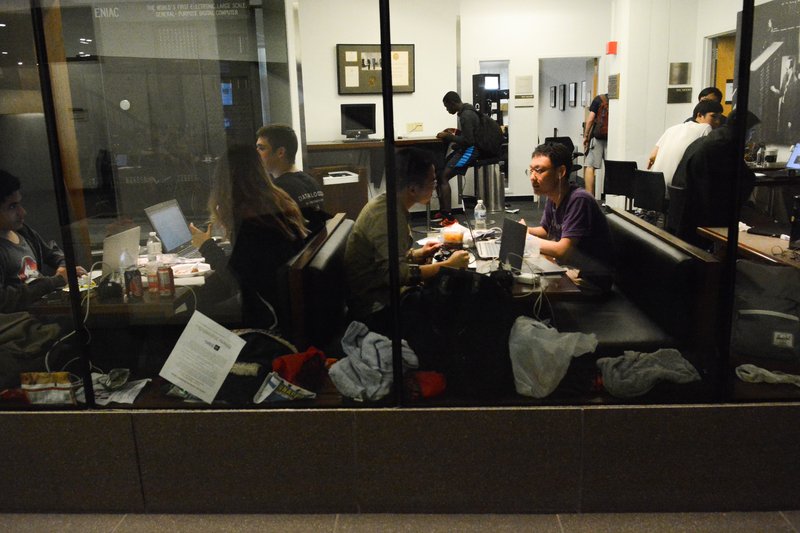 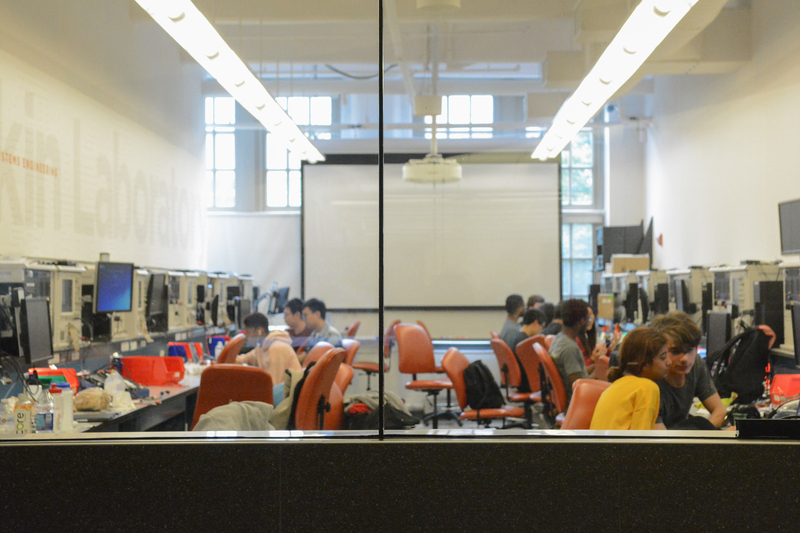 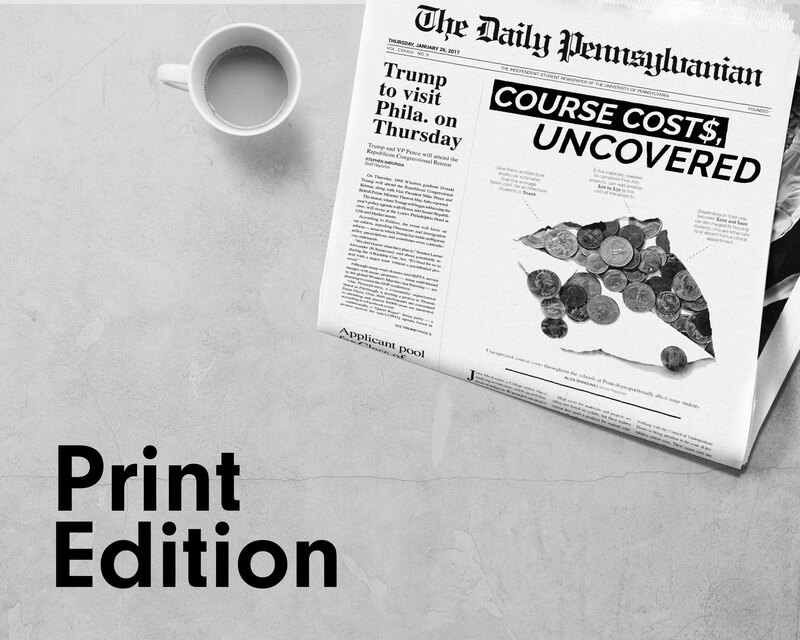 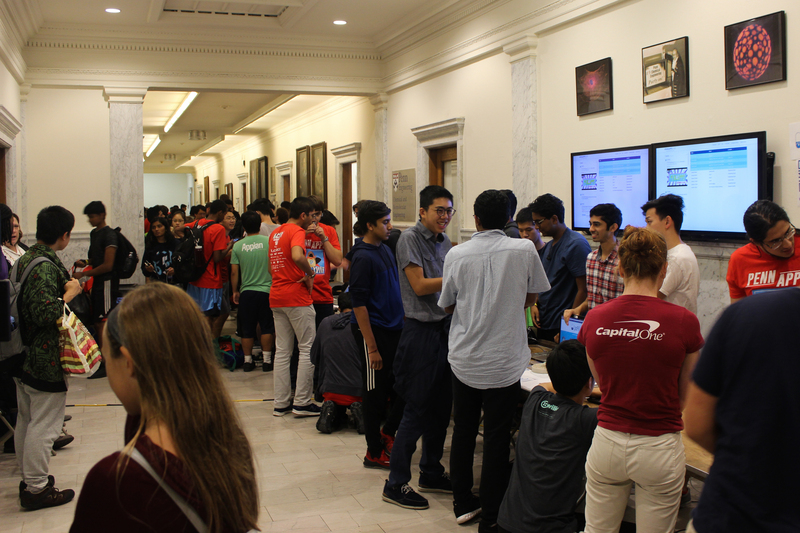 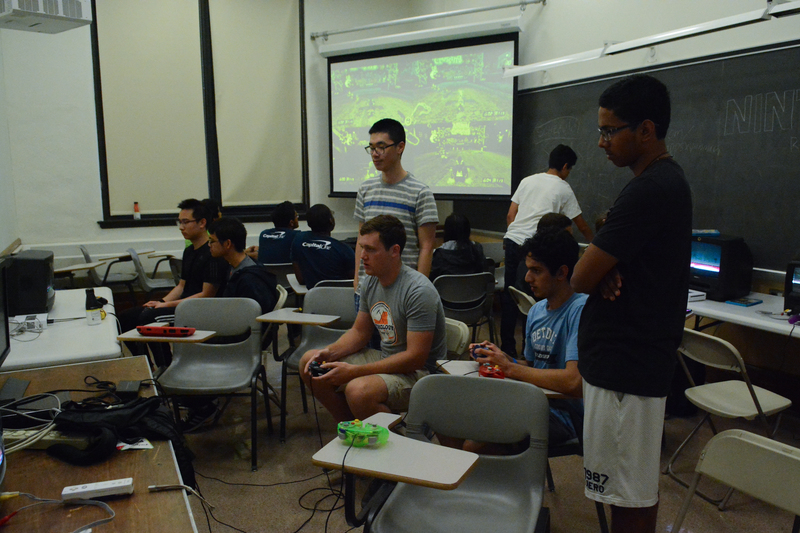 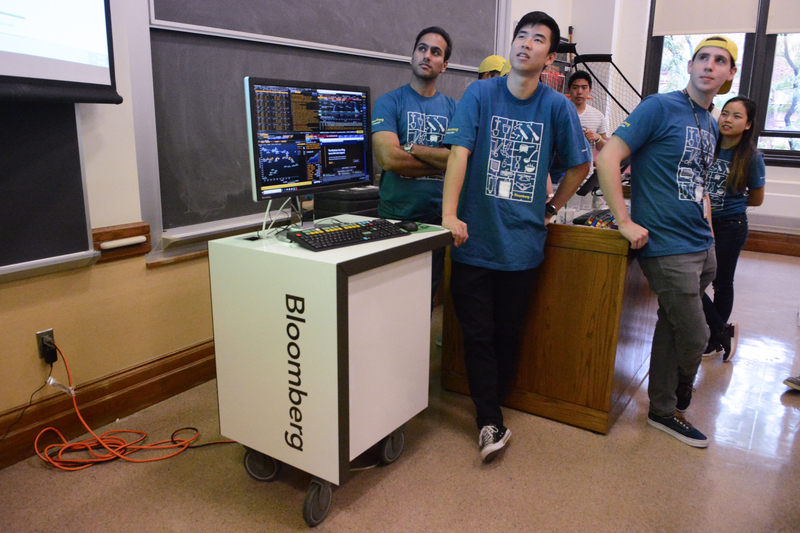 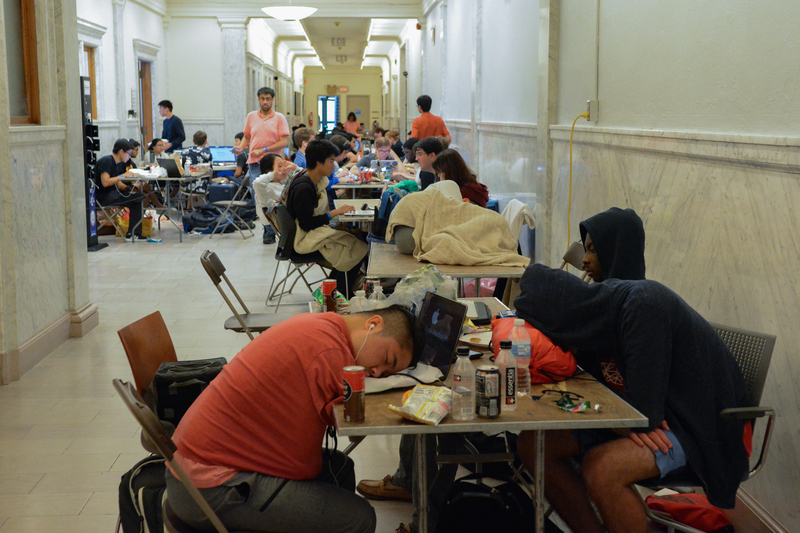 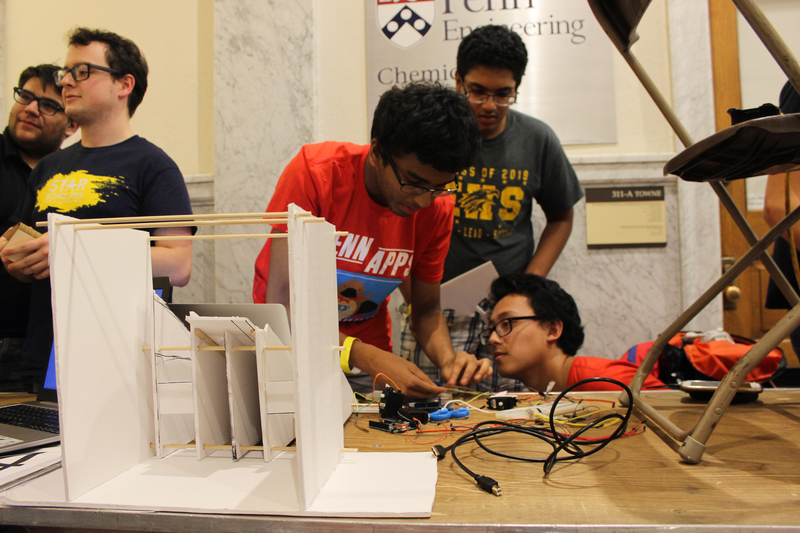 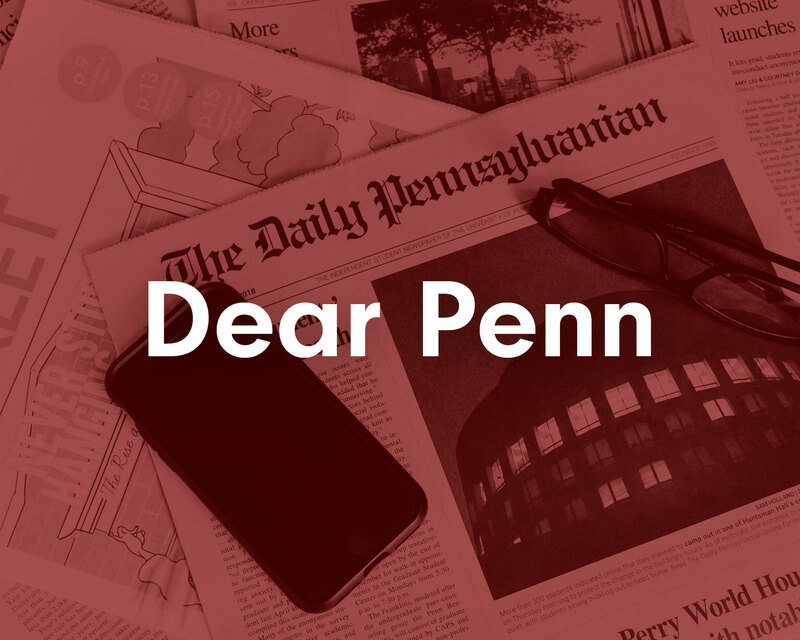 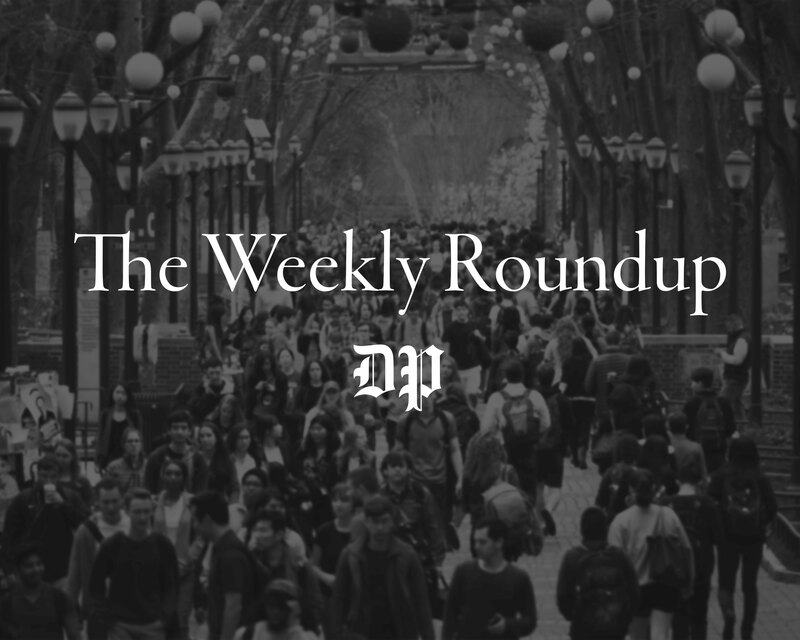 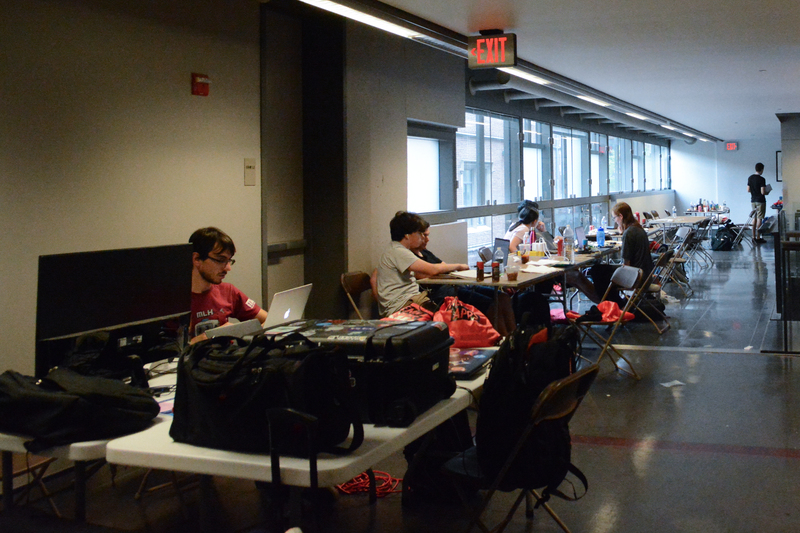 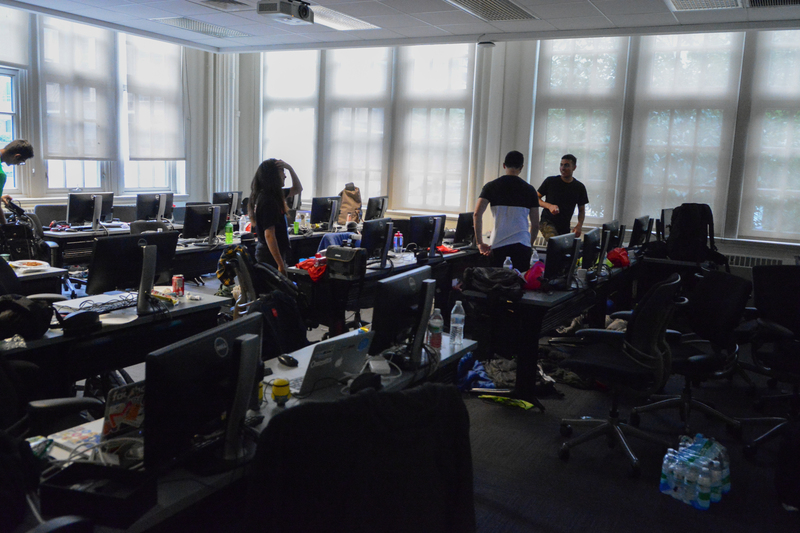 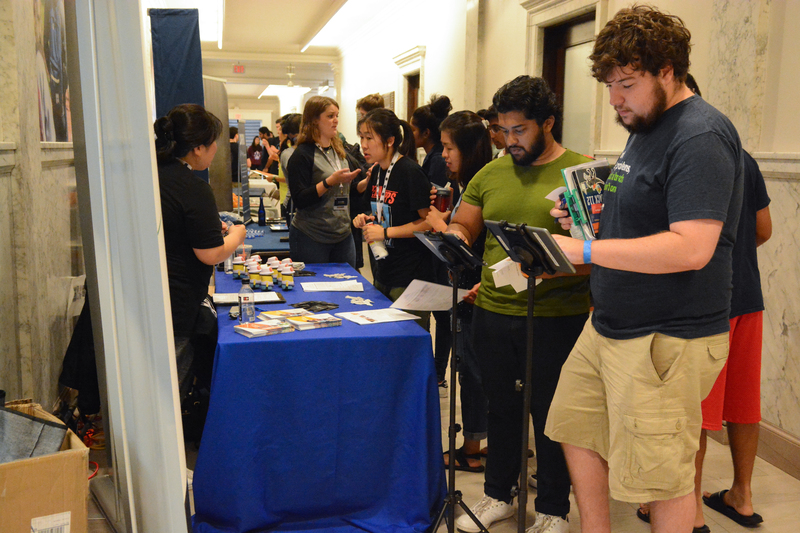 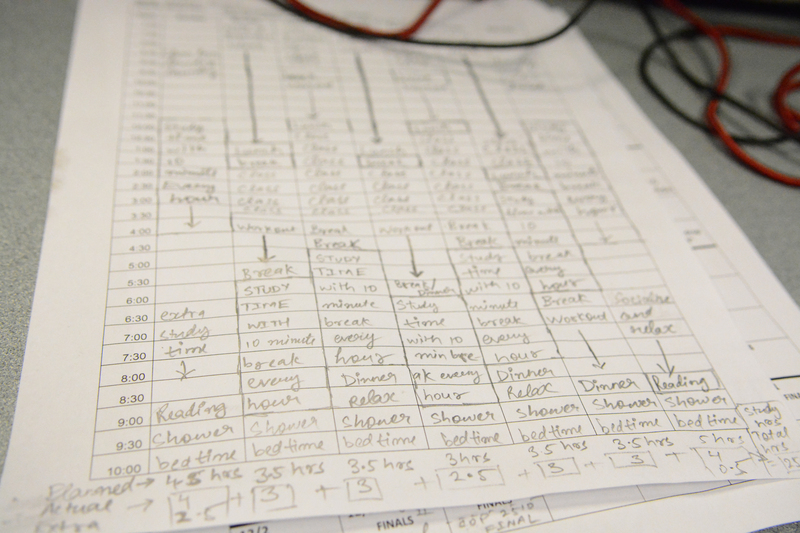 PennApps, founded in the fall of 2009, was the nation's first student-run college hackathon. 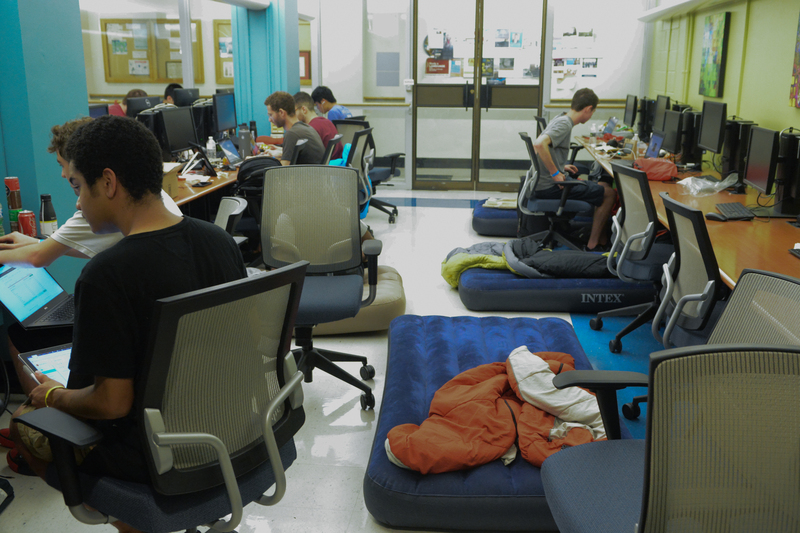 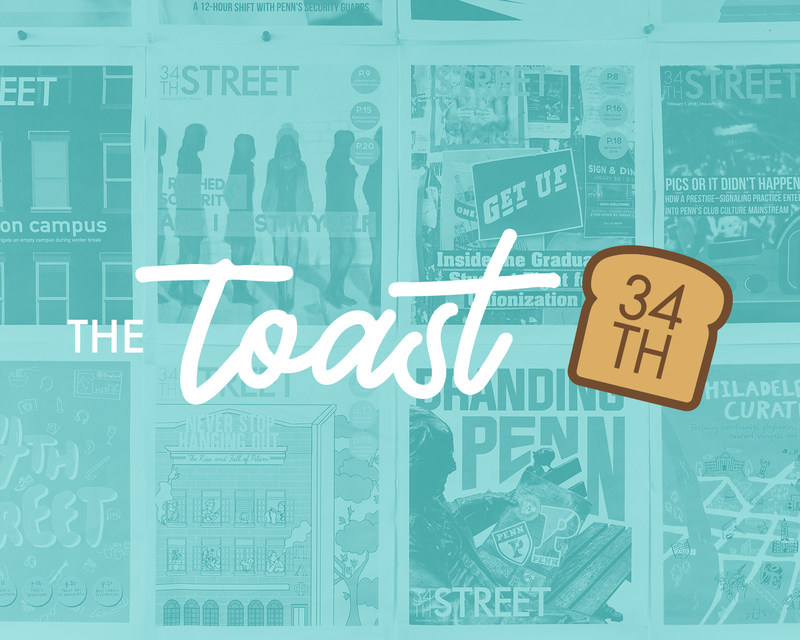 Teams of up to four people work on innovative projects that combine elements of web development, mobile applications, drones, and more. 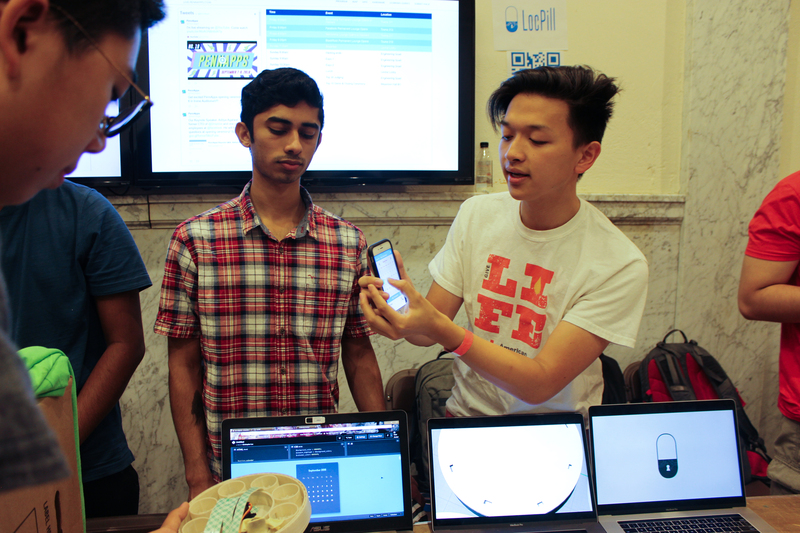 Photos by Caroline Gibson, Future Kortor, and Emily Xu.